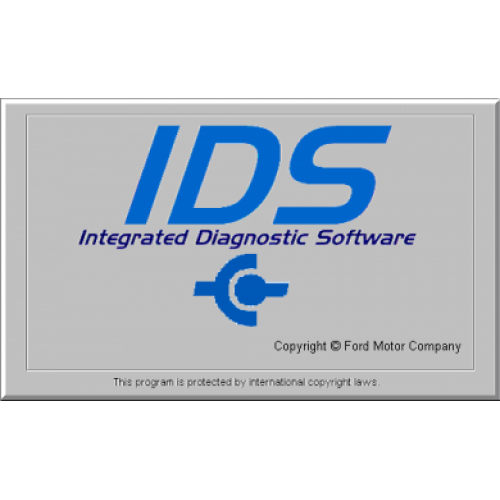 This is the very latest in diagnostic equipment for the above marques OEM levels for programming, coding all ECU’s, keys etc. 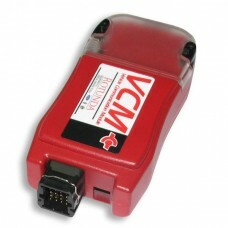 Full programming of all NEW ecu’s.- buy any applicable ecu from the dealer and program it just like the dealer can. PCM, ABS, Air bag, Instrument cluster, Diesel Fuel Injection Pump, etc etc etc.